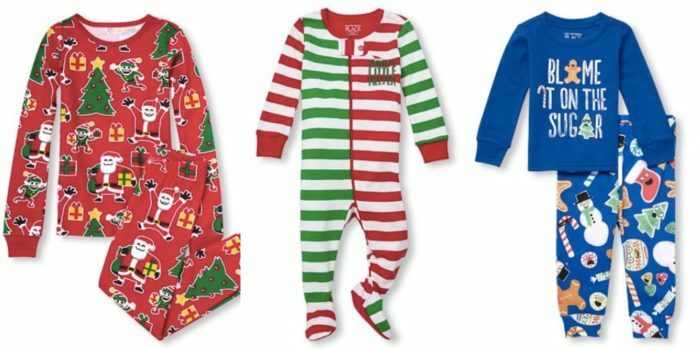 The Children’s Place: Pajamas as low as $5.99 shipped! Right now, The Children’s Place is offering pajamas for as low as $5.99 right now! Plus, shipping is free! There are lots of options to choose from, including lots of cute holiday pajamas.